Today, we reflect and recognize the hard work, sacrifice and service of our distinguished South Florida Hispanic business and community leaders. 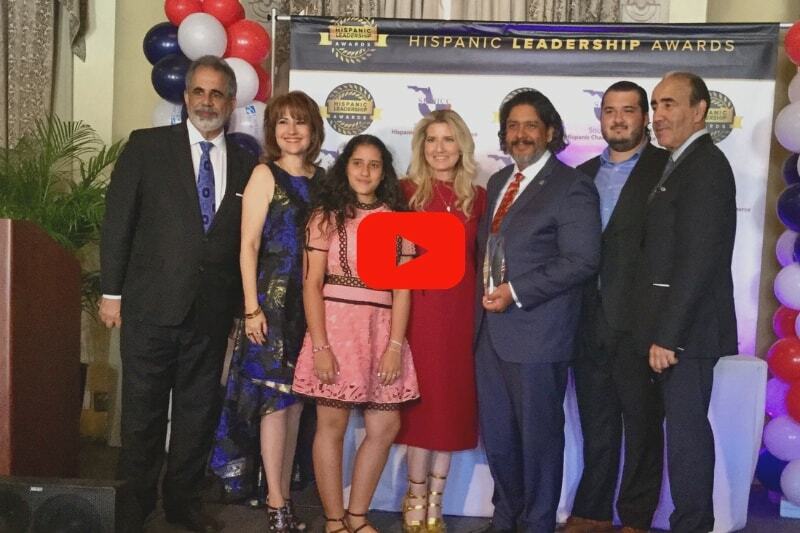 Last Friday, Marile and I were honored to receive the President’s Distinguished Community Service Award presented by the South Florida Hispanic Chamber of Commerce during the Hispanic Leadership Awards celebration. We were blessed to share this moment with our children, clients, friends and humbled to be recognized along with fellow honorees — exemplary business and community leaders who have tirelessly worked and volunteered to help improve and make our community a better place to live, learn, work, and play. We congratulate our esteemed friend and distinguished educator, leader and public servant — Dr. Eduardo J. Padrón, Miami-Dade College President — honored with the Lifetime Achievement Award. 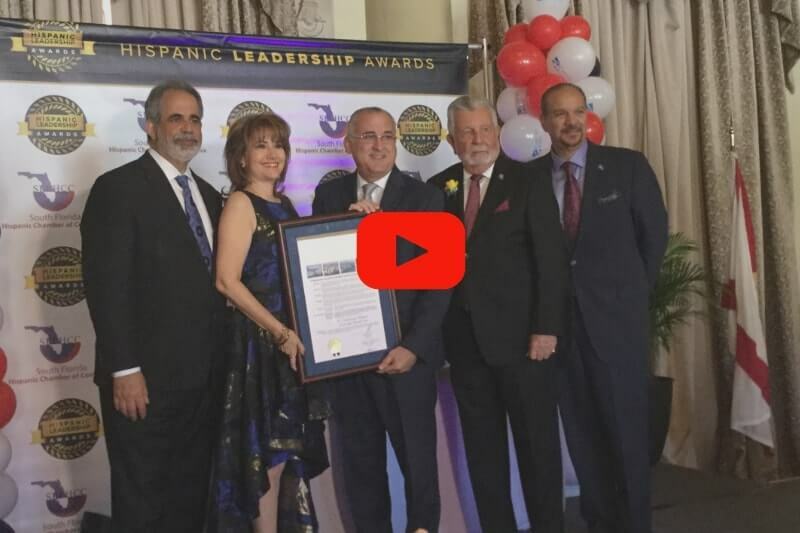 As proud members of the South Florida Hispanic Chamber of Commerce — we strongly support President & CEO Liliam Lopez‘ tireless work to promote the continued growth and development of the Hispanic business community and have SFLHCC serve as a resource center and forum to advocate for Hispanic and Minority owned businesses. Please consider joining us and becoming a member of SFLHCC — get involved — email for details info@sflhcc.com today! !